Undefeated lightweight prospect Teofimo Lopez takes on his toughest test when he battles William Silva in a scheduled ten-round bout this Saturday night in New Orleans. The 20 year-old Lopez (9-0, 7 KOs) of Brooklyn, New York, who was a 2016 Olympian representing Honduras, now fights out of Las Vegas. Lopez is the hottest prospect in boxing, and is coming off a sensational 1st round stoppage over Vitor Jones Freitas in Madison Square Garden. 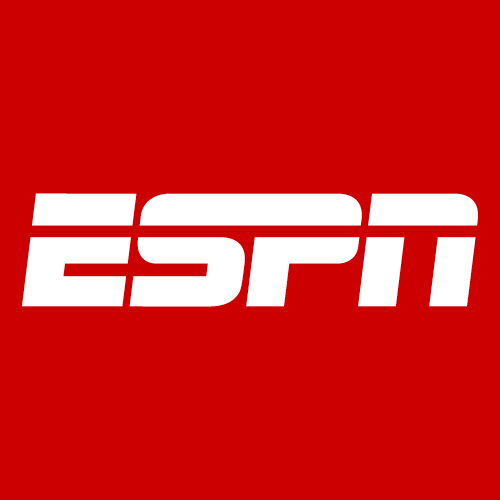 Lopez battles Silva in a bout that will take place at The Lakefront Arena, and will be the co-feature on the ESPN and ESPN Deportes broadcast that begins at 7 p.m. ET. “Time to bring #TheTakeover to the big city,” said Lopez. Lopez, is managed by Split-T Management and promoted by Top Rank.